The last national open trial for the netball World Cup Championship and 2019 Pacific Games squad starts next week at the National University of Samoa gym. 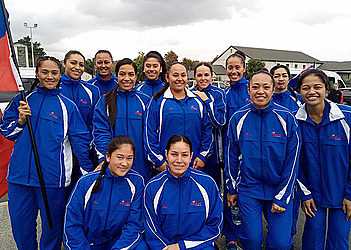 Netball Samoa has assembled trialists from Samoa, Australia and New Zealand to try securing a spot in either of these national teams from September 21. Netball Samoa C.E.O. Rosemarie Esera said World Cup years always see good turnouts of trialists. “Next year we have a double header, and we expect to see more action and talent at these trials,” she said. Going into the 2019 Pacific Games, Samoa is the number 1 ranked team and ranked 15th in the world out of 35 countries. 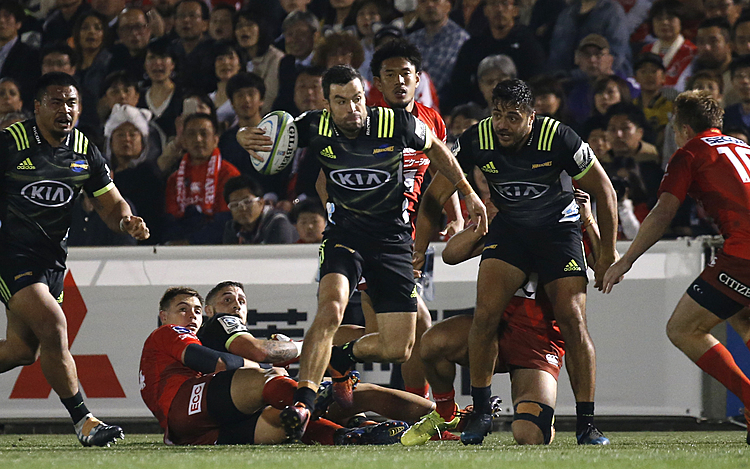 World Cup head coach Frances Solia said the hard work comes immediately after the trials. “The focus will be to select the best team for our intense training programme,” she said. For the Pacific Games head coach, Seraphine Mataia, the focus is on nurturing emerging players to eventually enter the international netball arena.